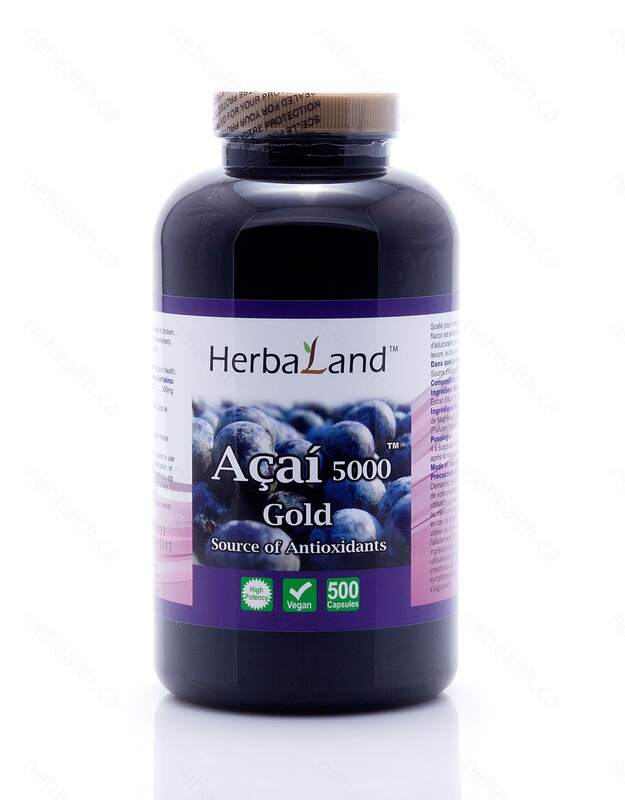 Acai berry is a reddish-purple fruit which is native to Central and South America, it is an excellent source of antioxidants which help to boost our immune system. 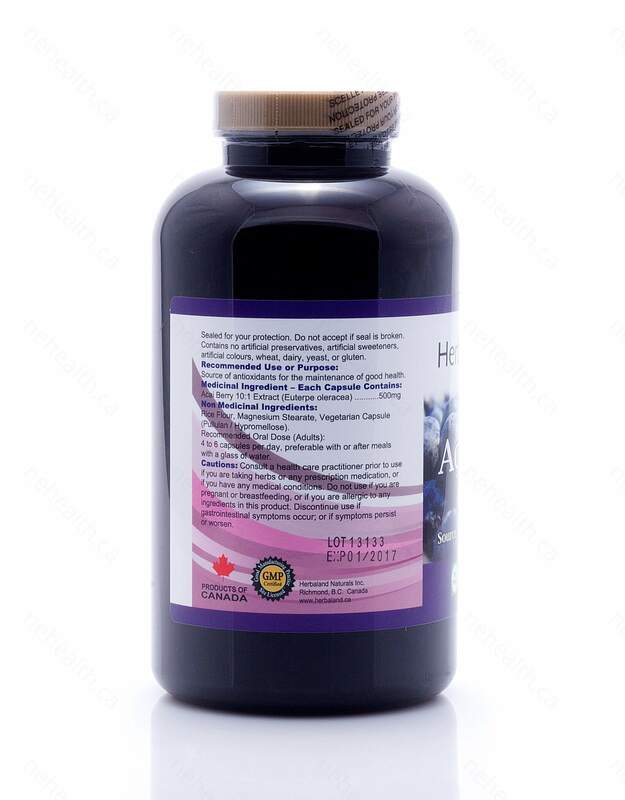 It contains anthocyanins, polyphenols, phytonutrients, plant sterols, omega fatty acids, amino acids, dietary fiber and various vitamins and mineral which help to lower cholesterol and improve blood circulation. 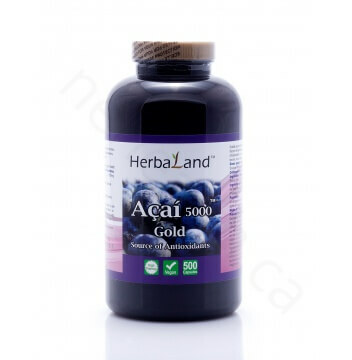 What Are the Key Health Benefits Associated with Herbaland Acai 5000? 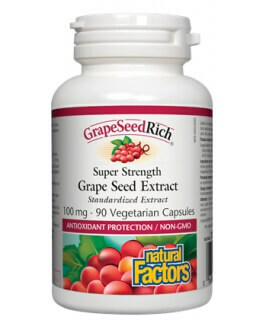 4-6 capsules per day, preferable with or after meals with a glass of water. Caution: Consult a health care practitioner prior to use if you are taking herbs or any prescription medication, or if you have any medical conditions. Do not use if you are pregnant or breastfeeding, or if you are allergic to any ingredients in this product. 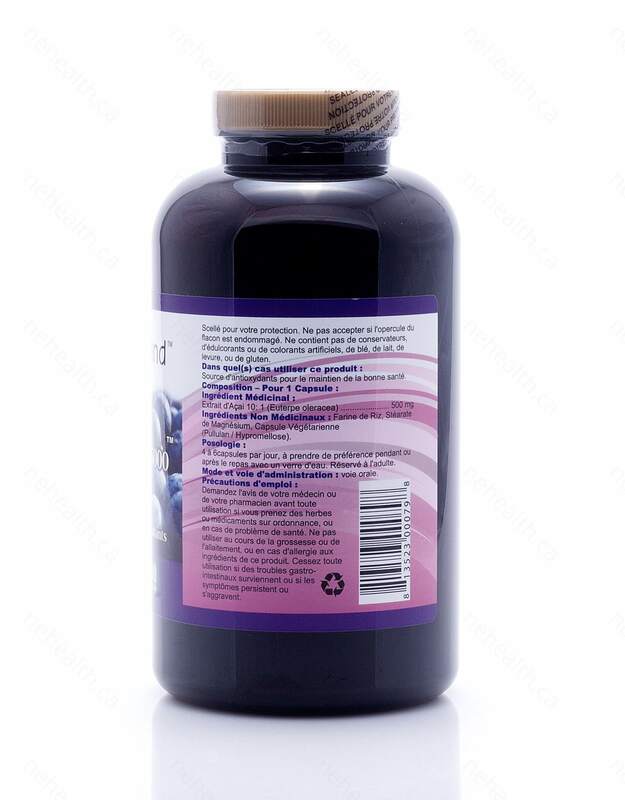 Discontinue use if gastrointestinal symptoms occur; or if symptoms persist or worsen.